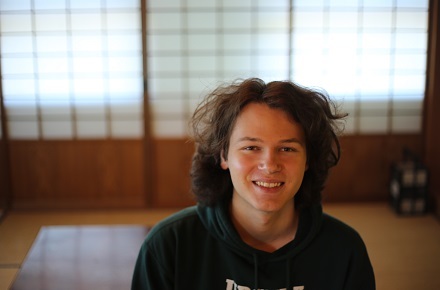 “I moved down to Canberra to study Asian Studies together with Engineering at ANU. The Flexible Double Degree program has allowed me to combine two of my passions. I want to be ready to tackle the challenges of the future, but I didn’t want to just be locked down to a single area. I am working towards the renewable energy systems major in engineering, and I have been broadening my perspective and skillset by studying humanities subjects alongside Engineering. The flexible nature of Asian Studies means I can balance my workload across both degrees and experience many different things.